If so we want to talk to……YOU ! It’s an exciting time here at Northern Lincolnshire and Goole NHS Foundation Trust.! Our Medical wards across our 3 hospital sites span a wide range of specialities – caring for patients in over 470 beds, medical nursing offers something for everyone. 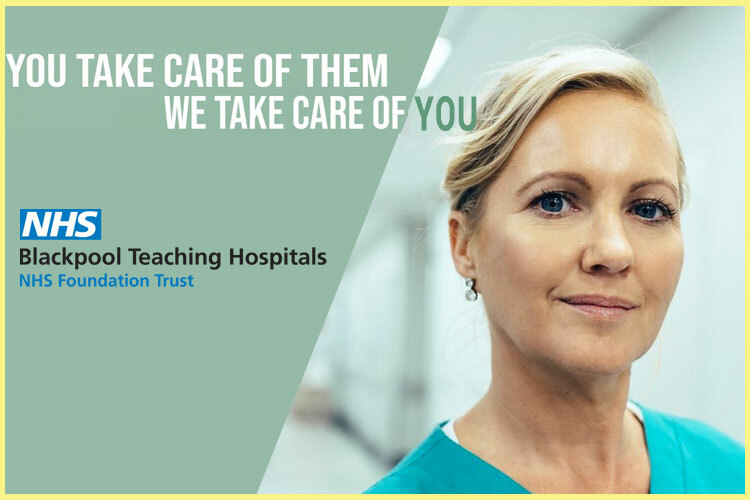 Whether your passion is cardiology, oncology , respiratory, or our acute assessment areas, we are confident you will thrive in our supportive and forward thinking teams. Naturally, acute medicine is a fast paced environment with a high turnover of patients in our wards- most admitted as acute emergencies, meaning that the nursing interventions you deliver will truly make the difference to our patients and their loved ones. The Clinical Decisions Unit (CDU), is situated close to the Emergency Care Centre, is a bright, open planned, 22 bedded unit. The dedicated clinical decisions team is made up of a group and multi professionals including nurses, doctors, health care support workers and administration staff. They work closely with ambulatory care and the FEAST team. The Clinical Decisions Unit strives to provide high quality patient care to assess a patient’s medical condition, organise appropriate tests and further management to determine their need for inpatient admission. The unit will do this by providing active management of medical conditions using the best available clinical evidence. We will provide this in a setting that is both efficient for health care providers and pleasant for our patients. Our nursing staff and physician’s value and work closely together to provide outstanding, cutting edge care for our patients, creating an environment in which one can grow and reach high potential: working within such an environment and becoming part of this amazing team will nurture your potential and reward you with professional growth and career development.